As the British summer arrives many of us are travelling abroad in search of a real summer. 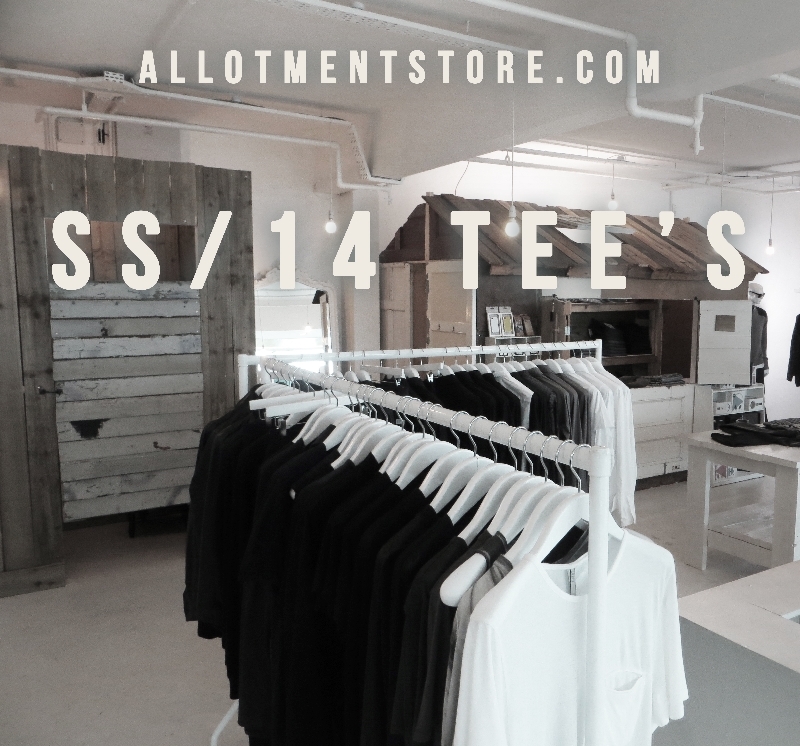 Luckily The Allotment store has the perfect selection of essential Luxury tee-shirts for the occasion. 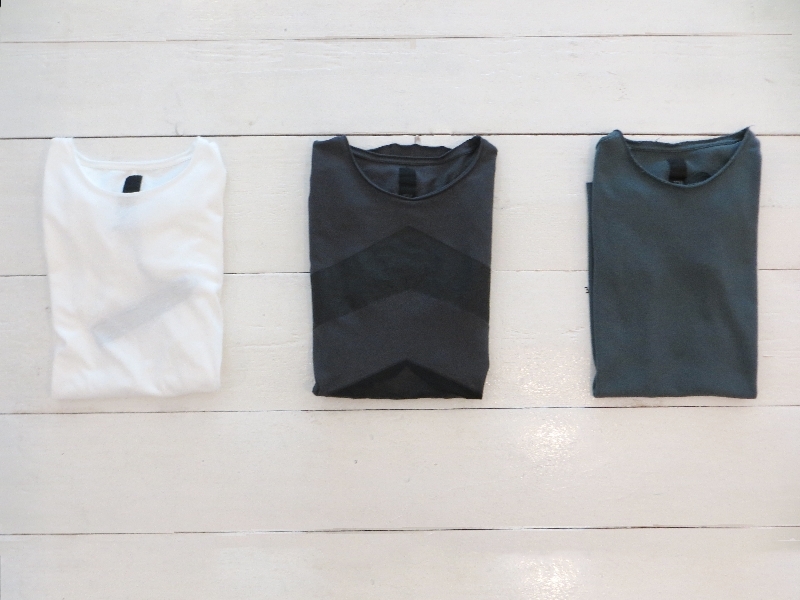 from high quality basics from silent to the bold statement prints of Marcelo Burlon. 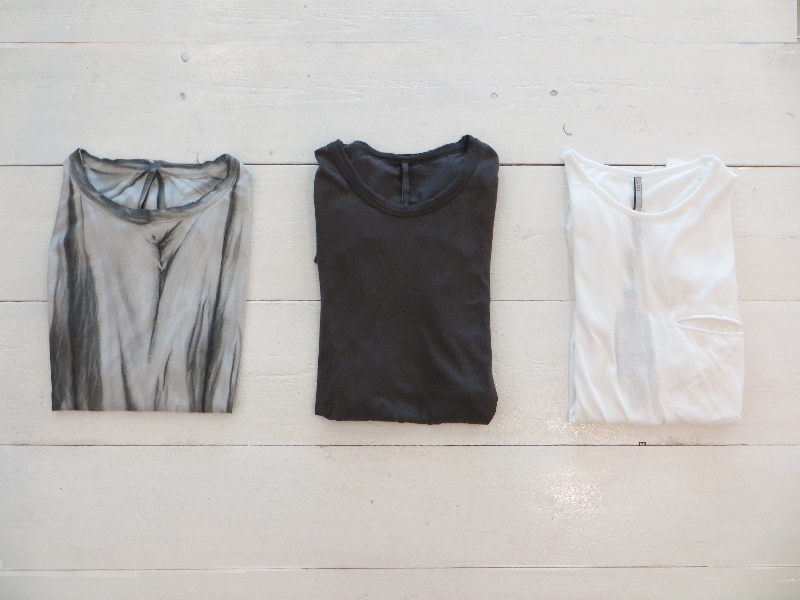 Heres a small selection from Silent by Damir Doma and Thom Krom.